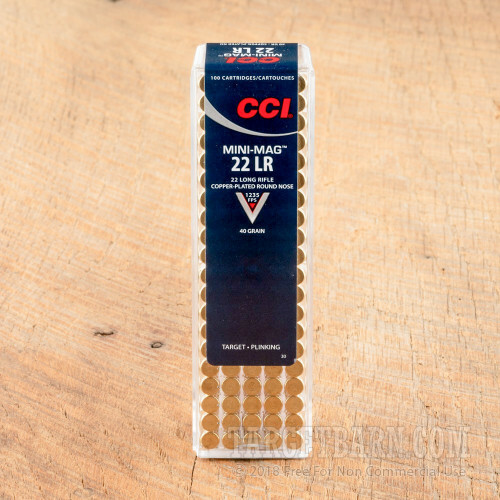 This 22 LR cartridge is from the Mini-Mag ammunition line, CCI’s most popular rimfire product since its introduction in 1962. 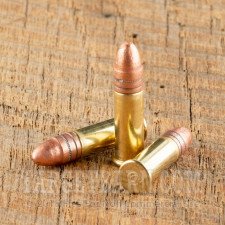 It features a 40 grain projectile, the standard weight for its caliber, the copper plating of which will provide excellent protection against rapid lead fouling in your weapon’s bore. 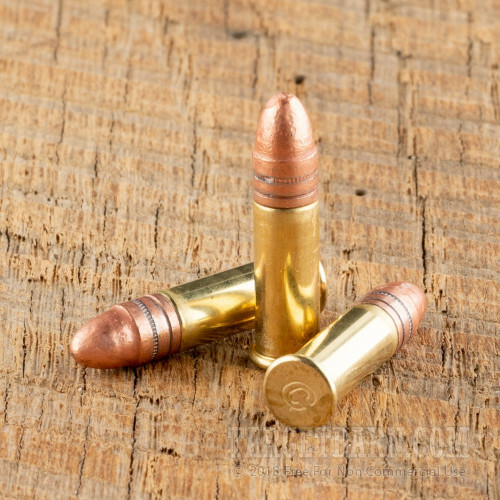 The bullet’s round nose profile means that it delivers superior energy upon impact, and also that it penetrates targets reliably. 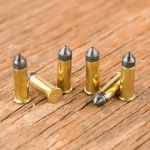 This round’s supersonic muzzle velocity provides the kind of flat trajectory needed for accurate shooting, making it a good choice for taking out smaller vermin from a distance. Its low price also suits it for carefree plinking and target practice, making it an all around versatile choice for your 22 rifle or pistol. This cartridge additionally offers a brass casing, sure-fire CCI primer, and clean burning powder that will keep your action clean after a great many shots. 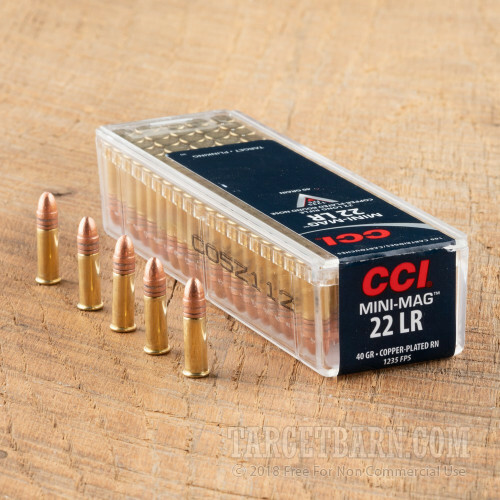 These 5000 rounds come in reusable plastic boxes, perfect to keep on hand if you ever buy 22 LR rounds in bulk in the future.